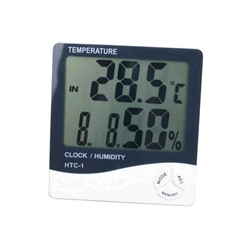 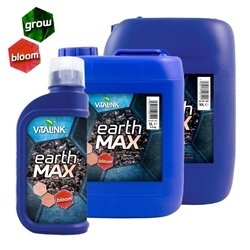 If temperatures in your growing space reach at or above 30 degress plants will deteriorate. 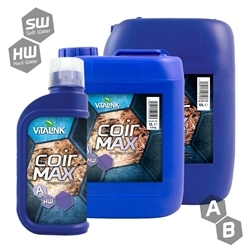 Vitalink Chill contains tried and tested bio-stimulants which will allow the plant to perform as normal. 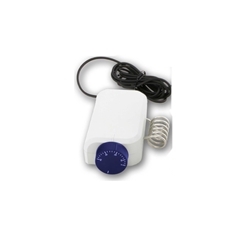  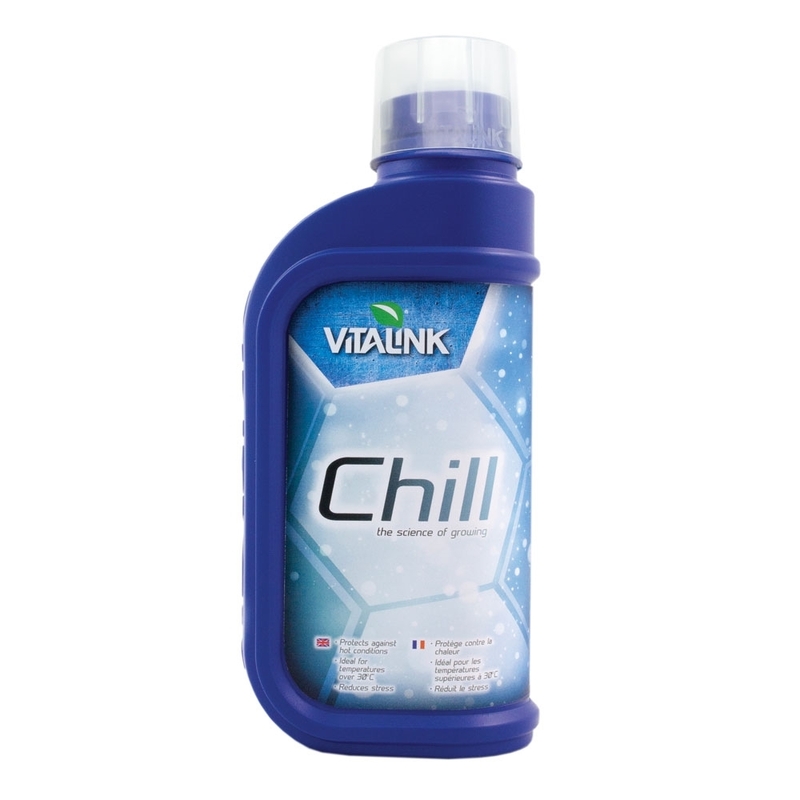 Directions for use: Vitalink Chill should be used at 0.3-0.5ml per Litre.